Richard Schatz, a Whitworth professor emeritus of economics and business, will present “Myanmar and Southeast Asia” in Whitworth’s 56th annual Great Decisions Lecture Series on Thursday, March 7, at 7:30 p.m. in the Robinson Teaching Theatre in Whitworth’s Weyerhauser Hall. For more information, please call (509) 777-4937. Schatz began his career in Southeast Asia as a Peace Corps volunteer in Malaysia. After earning a Ph.D. in economics from the University of Hawaii’s East West Center, he worked as a development economist at the Asian Development Bank in Manila and worked in an aquaculture. He has taught at Thammasaat University in Thailand, The Johns Hopkins Center in China, and the University of Malaysia, where he was a Fulbright scholar. 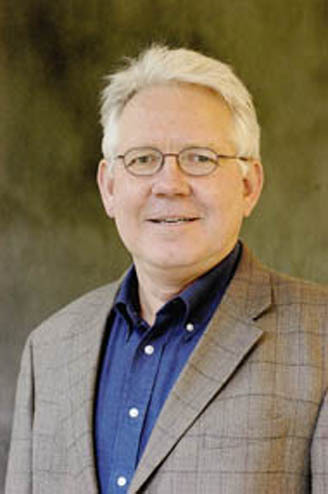 Schatz taught economics at Whitworth from 1989 until 2011. He is currently a senior research fellow at the University of Malaysia. “Richard, who is a very engaging speaker, has a remarkably rich background in Asian politics, culture, and economics,” says Whitworth Professor of Political Science John Yoder. Yoder, who has shepherded the Great Decisions program since the early 1980s, says the goal of the program is to bring great speakers to Whitworth to discuss international issues of vital concern to the United States. In addition to this March 7 lecture, other lectures in Whitworth’s Great Decision series will take place on March 14, April 18 and April 25. The lectures will begin at 7:30 p.m. and will be held in Weyerhaeuser Hall's Robinson Teaching Theatre. For information on upcoming lectures, please call (509) 777-4937. Great Decisions 2013 is sponsored by the Whitworth Political Science Department.